Dreaming of a Fixer Upper? Learn more about our Homestyle Renovation Loan. If you can dream it, we can finance it. If you’re dreaming of your Dream Home, we have the solution. Learn How Today! Future Homeowners with average to excellent credit can put as little as 5% down or as much as you like. If you’re a first time Homebuyer this loan might appeal to you, less down payment & restrictions. Credit Scores down to 550.
Financing for Multi-Family, Retail Storage, Mixed Use, Office, Mobile Home Park - Anywhere in the US. For all the men and women who have bravely served our great country we have a 100% financed loan for you. Eliminate mortgage payments and debt all while retaining ownership of your home. You’ve worked hard your Whole life. Now let your home work hard for you. Past Bankruptcy? Short-Sale? Foreclosure? Don’t think you qualify for a loan? Guess again. We can help you too. Niche financing for manufactured/mobile homes, using FHA, Conventional, VA and USDA. A local, boutique mortgage firm who believes in attention to detail and the highest level of customer satisfaction. I was referred to Scott at Green House Mortgage for the HARP 2.0 program. My wife and I needed an investment property that was upside down refinanced to simply save money. Being a finance guy myself, I was very happy with the results. It was a pleasure working with GHM and the overall process! Having an FHA mortgage we thought we had a fairly reasonable rate. But after speaking with Scott at Green House Mortgage we found that he was able to offer us an even lower rate of 3.5% with the FHA Streamline refinance! This was able to save us almost $500 a month!! 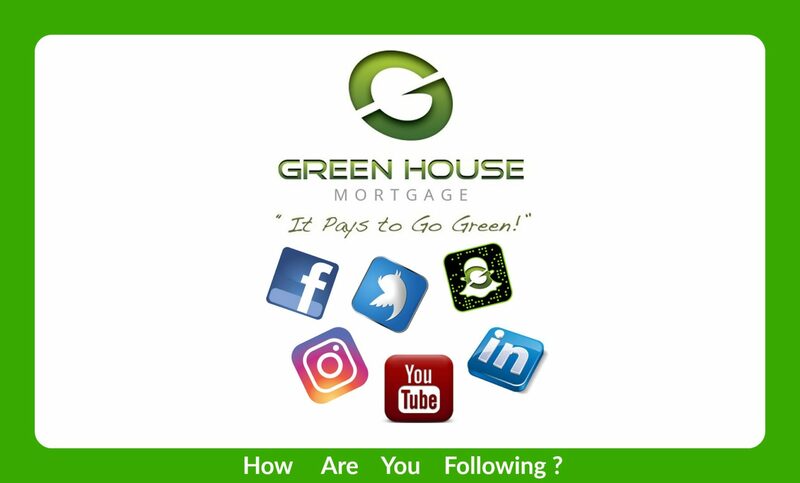 We are extremely happy with our new savings and can recommend Green House Mortgage without reservation. Thank you!! We had done extensive research on reverse mortgages so we knew some of the working components of how the program worked. Once we were referred from one of the “Big 3 Banks” to Scott at Green House Mortgage we met with him and he guided us through the steps thoroughly to make sure we were well informed and knew what we needed and how to get it done. We can say that it was a very pleasant process and we got the money we needed from the equity in our home. Thank you! I am happy to say that Green House Mortgage was able to assist me with my HARP refinance. I had some pretty unique terms that my previous bank could not help me with. I was in need of a lower rate and different terms based on my scenario. Now that I have what I need in a solid mortgage, I can concentrate with confidence on other areas of my day to day routine. Thanks again! Scott Tellinghuisen with Green House Mortgage made the process of refinancing my home effortless. Scott got me an awesome rate, answered all my questions and kept me in the loop the entire time. I couldn’t have asked for a better loan consultant! Thanks Scott! Thank you so much for helping us with the refinance of our home. It was a very painless process compared to some of the stories I have heard about refinancing an underwater home with HARP. You were totally up front by saying to forget about it for 90 days, but then you made it happen much faster than that. You and Karen were always available for any questions I might have had and were very easy to work with. I will definitely recommend Green House Mortgage to my friends. After numerous disappointments trying to refinance with other companies, Green House Mortgage HARP program was amazing. Scott was extremely easy to work with and always answered all my questions along the way. Everything went so smooth and now I’m saving $250 a month! I wish I would have started Green House to begin with. I highly recommend them! 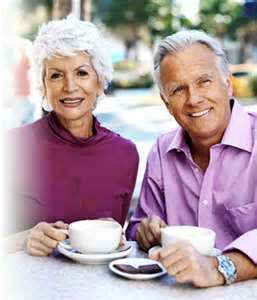 Scott- After a long, tedious exercise we finally got the reverse mortgage matter completed. We wanted to express to you our deepest and sincerest thanks. Your efforts and persistence were instrumental in bringing this matter to a successful conclusion. Hopefully we will have the opportunity to personally thank you.